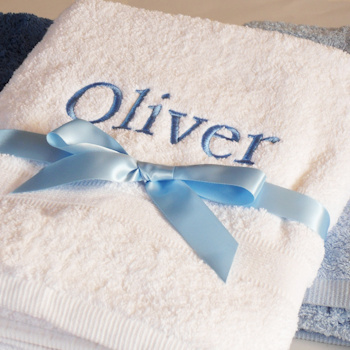 Personalised white bath towel, a unique useful gift in white to suit most decor and provide a clean and fresh feel. Personalised white bath towel, a unique useful gift in white to suit most decor and provide a clean and fresh feel. Treat a special person to a unique gift. Popular for birthdays, wedding or anniversary gifts and even a great housewarming gift. This bath sized towel is soft cotton.